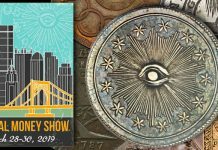 (Santa Ana, California) — The two finest collections of circulation strike Walking Liberty half dollars in the PCGS Set RegistrySM will be displayed in a “Walker Showdown” hosted by Professional Coin Grading Service (www.PCGS.com). 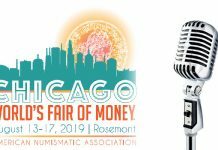 The unparalleled display will be presented at the PCGS booth (#1605) during the American Numismatic Association World’s Fair of Money in Philadelphia, Pennsylvania, August 7 – 12, 2012. The two 66-coin sets in the “showdown” are the Gerald Forsythe Collection, ranked by the PCGS Set Registry as both the Current Finest and All-Time Finest, and a newcomer to the Walkers registry category, the High Desert Collection. The Forsythe set has a grade point average of 66.52 out of a current finest possible 66.726, and the number two-ranked High Desert set has a 65.93 grade point average. Both certified collections are in PCGS Secure Plus™ holders. 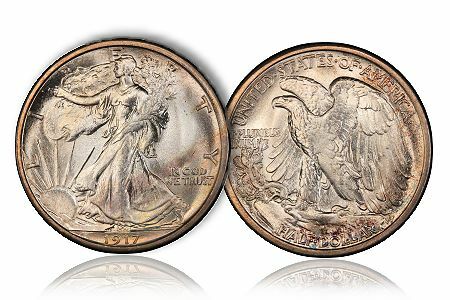 “The Walking Liberty half dollar is one of America’s most popular designs, but also one of the most challenging coins to collect because of notoriously poor strikes of some of the San Francisco Mint issues and low Mint State survival rates for such coins as the 1919-D and 1921-S,” said Don Willis, President of PCGS, a division of Collectors Universe, Inc. (NASDAQ: CLCT). The Forsythe collection has been honored as the Current Best and All-Time Finest for three consecutive years, 2009 – 2011. PCGS asked Midwest collector Forsythe to name his favorite Walkers in his set. 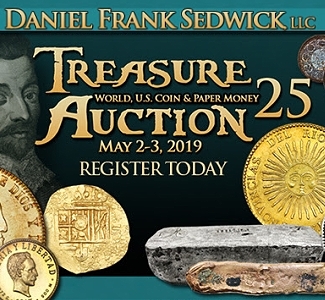 Most of them are the finest known in the PCGS Set Registry, and all are graded PCGS Secure Plus™: 1916-S MS67, 1918-S MS67, 1919-D MS66, 1921-S MS66, 1923-S MS67, 1929-D MS67, 1929-S MS67, 1935 MS68, 1939-D MS68 and 1943-D MS68. 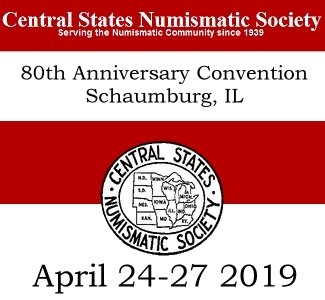 Scott Travers, who was instrumental in building the High Desert Collection and is the collection’s spokesman, said the owner’s dozen favorites are: 1917-S with mintmark on the reverse MS66+, 1919-S MS65, 1920 MS66+, 1920-D MS66, 1927-S MS66, 1934 MS68, 1934-D MS67, 1934-S MS67, 1940-S MS67+, 1941 MS68, 1941-S MS67 and 1943-S MS67+. 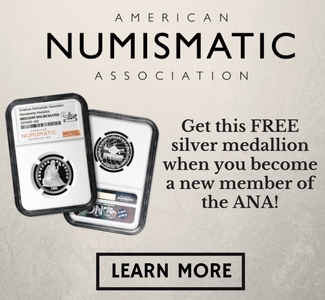 Visitors to the ANA convention will be able to see 132 of the best Walkers with the side-by-side exhibits of the Forsythe and High Desert collections. 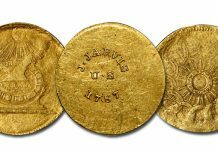 The individual coins also can be viewed online. The Forsythe collection is at www.pcgs.com/SetRegistry/alltimeset.aspx?s=32687 and the High Desert Collection can be seen at www.pcgs.com/SetRegistry/alltimeset.aspx?s=2375. 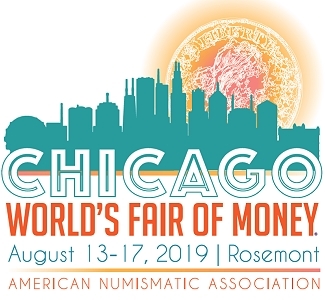 The American Numismatic Association World’s Fair of Money will be held in the Pennsylvania Convention Center, 1101 S. Arch St. in Philadelphia, August 7 – 11, 2012. 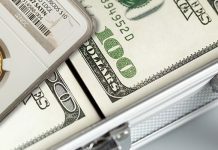 For additional information, visit www.WorldsFairOfMoney.com. 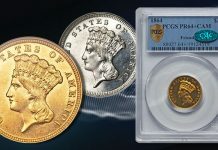 Established in 2001, the PCGS Set Registry (www.pcgs.com/setregistry) now hosts nearly 63,000 sets. For additional information about PCGS and its services, visit www.PCGS.com, call PCGS Customer Service at (800) 447-8848 or email info@PCGS.com.